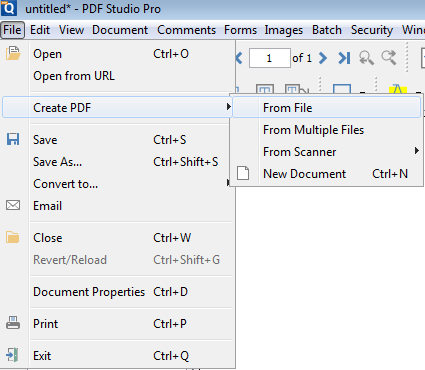 Q: Is it possible to convert Excel documents to PDF documents using PDF Studio? 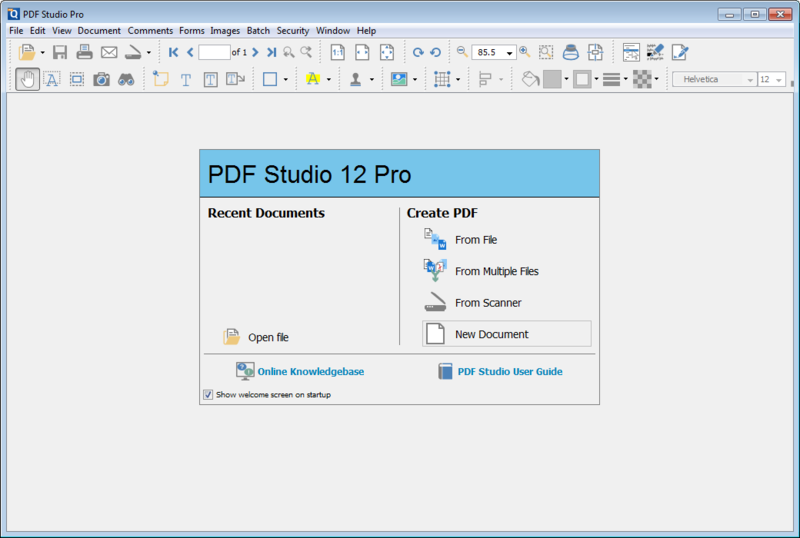 A: Starting in PDF Studio 12, PDF Studio supports converting Excel (.xlsx files) to PDF Documents on Mac, Windows and Linux. 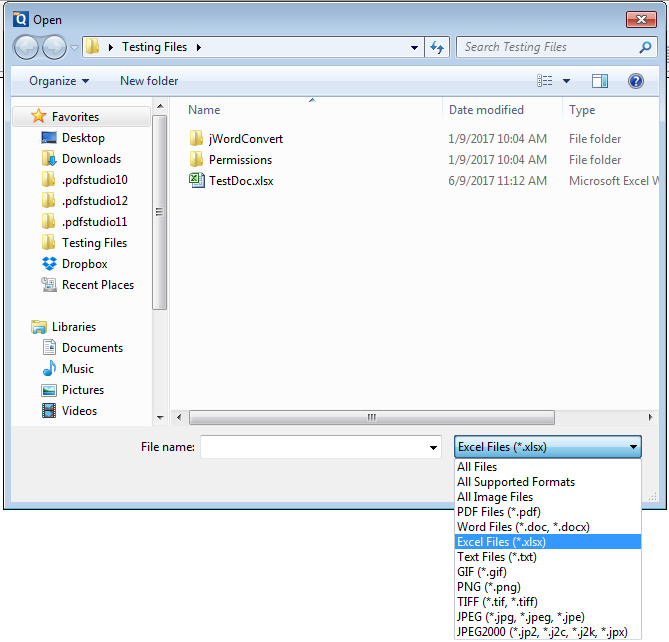 Click on the Open button on the toolbar.